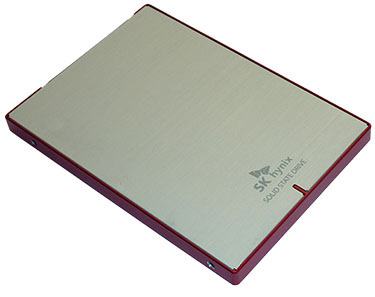 SK hynix is better known as the provider of memory chips often found on graphics cards and system memory. The company is also spearheading efforts into bringing high-bandwidth graphics memory for new GPUs - AMD's Fury X card is using hynix's know-how. 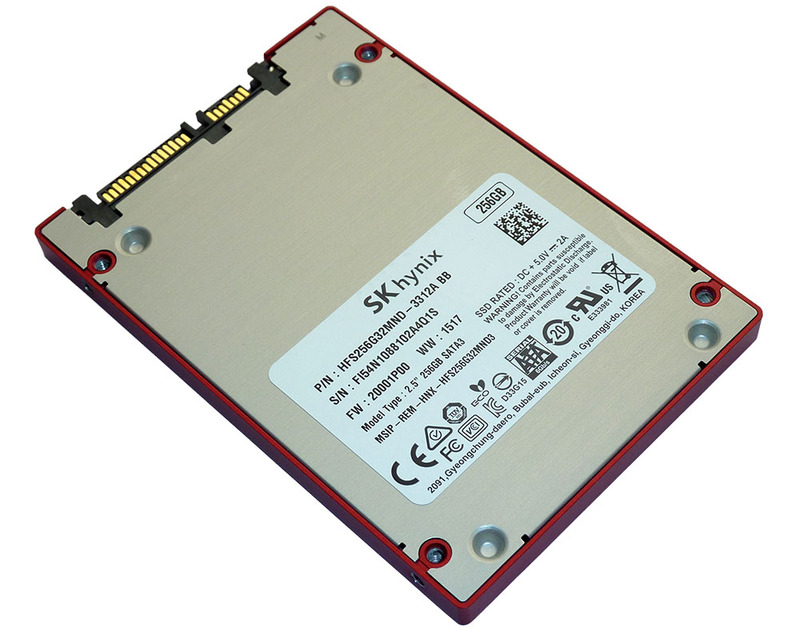 Completing the memory jigsaw, the South Korean giant, with annual revenues exceeding $13bn, is now making a concerted play into the retail solid-state drive market. We took at a look at the SH910A model last year which impressed with a combination of solid performance and attractive street price. Now, a second drive is introduced to the fold: enter the Canvas SC300. There are a few notable improvements between this drive and the SH 910A that coexist in the hynix line-up. The Canvas is available in a broader number of form factors, from standard 2.5in, mSATA and M.2. Top-line speeds have improved, too, across all capacities, with the peak writing figures seeing the largest boost. Part of this gain is attributed to the new controller. Performance appears strong for the 256GB and 512GB models, but unlike many of the competition, SK hynix doesn't include advanced features such as power-loss protection and full hardware support for IEEE or TCG Opal encryption standards. Interestingly, the drive is backed by a five-year warranty or 72TBW endurance, whichever expires first. The 256GB drive, which we have in for review, can therefore write around 40GB per day over the course of five years; do much more than that and the endurance figure will be breached before the time is up. The 2.5in drive looks good with the aluminium housing accented by red strips on either side. 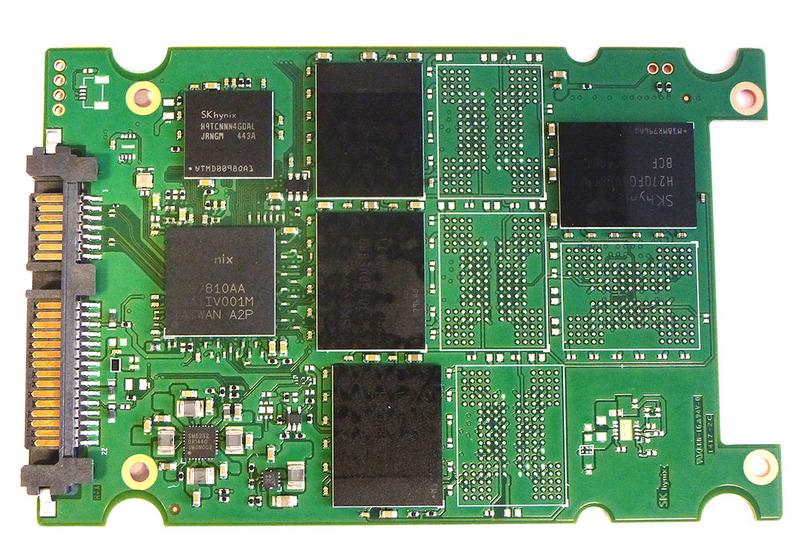 Inside, the drive is remarkably simple with the in-house-developed 8-channel controller, dubbed Pearl (LM87810AA-A0), flanked by a DDR2 buffer chip and four pieces of 16nm MLC NAND. The company includes data-migration software via a web-downloadable link but doesn't have a Windows-based utility for monitoring and reporting, such as SSD Toolbox. Firmware updates, meanwhile, are carried out a via a simple and straightforward tool available from the official SK hynix site.